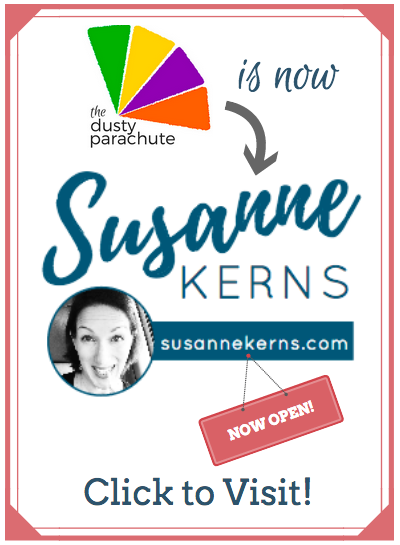 I recently had the great pleasure of interviewing one of today’s hottest new authors, Chris Kerns, about his book that releases today: Crash Alive. 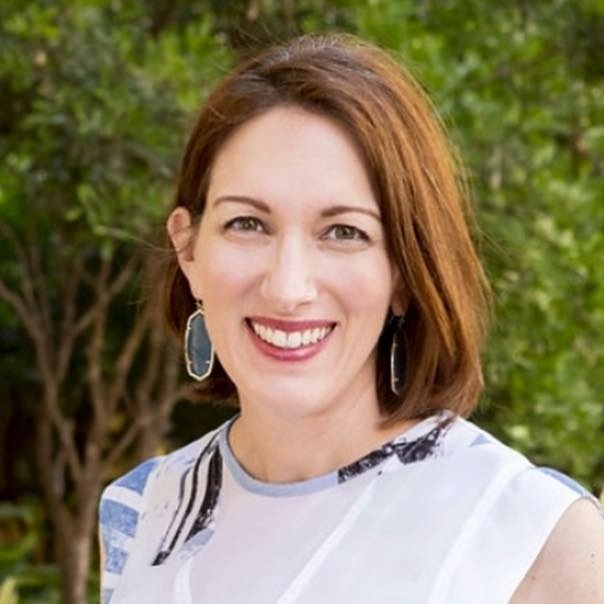 Not many people know about the challenges that we had getting pregnant with my son, (who I typically refer to as “The 5 Year Old” in my posts.) In fact, before reading my story, “The Pluses & Minuses of Pregnancy” in the new It’s Really 10 Months – Special Delivery anthology, even many of our friends and family had no idea that we had dealt with secondary infertility and suffered through a series of what our doctor called ‘chemical pregnancies’ before finally getting pregnant with the 5yo. Movie Theater Narcissists: Talking, Texting, Tantrums & Takedowns? 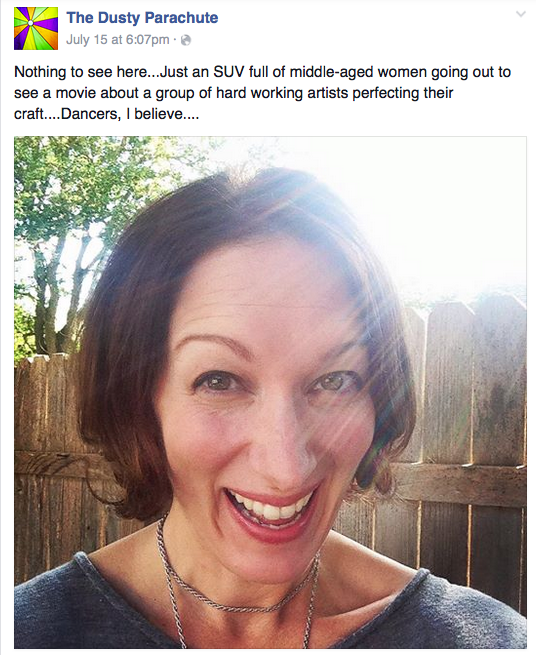 Like many women in America, last week I loaded up a in a car full of suburban moms and went to my local movie theater to cheer and whistle at a screen featuring the projected images of several half-naked (okay, mostly-naked) men, aka Magic Mike XXL. 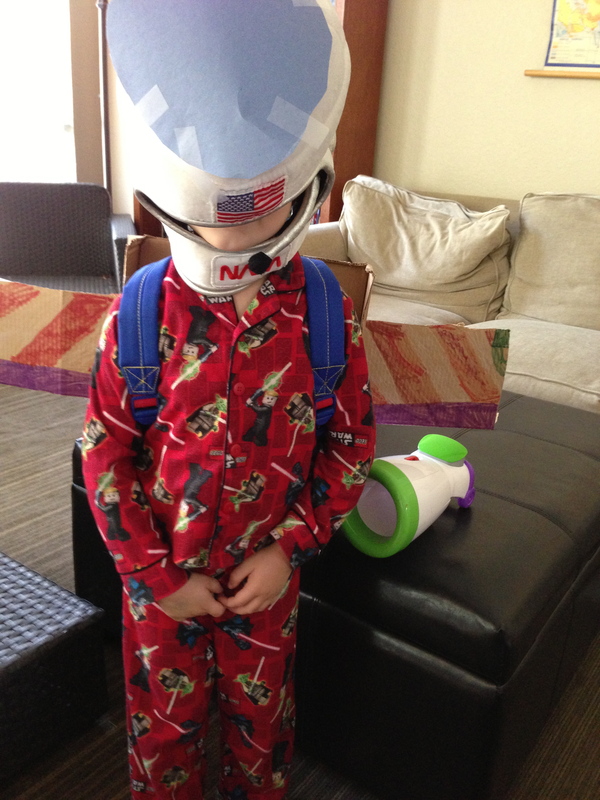 Do you have a little Toy Story fan in your life? 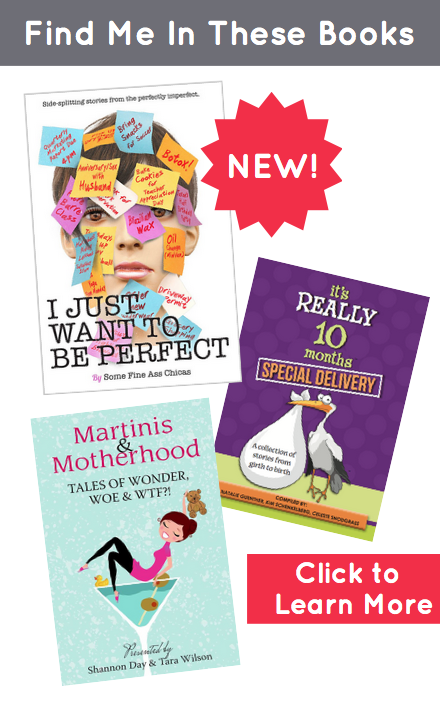 Now Available – Martinis & Motherhood – Tales of Wonder, Woe & WTF?! Today I’m even MORE excited because at long last, the wait is over, and the book is available at Amazon.com. Even kids who haven’t willingly opened a book the entire school year completely lose their minds over Book Fair. And who wouldn’t when the decorating committee transforms their simple library into some magical land, like a medieval castle or an undersea experience, complete with a bubble machine at the entrance. Even if you’ve missed the Book Fair reminder notes in your kid’s folder or all the giant red banners around campus, it’s hard to miss the kids wandering around after school dressed as human billboards ringing bells and spreading the news about the Book Fair. I’m Going to Be in a Book! Martinis & Motherhood – Tales of Wonder, Woe & WTF?! 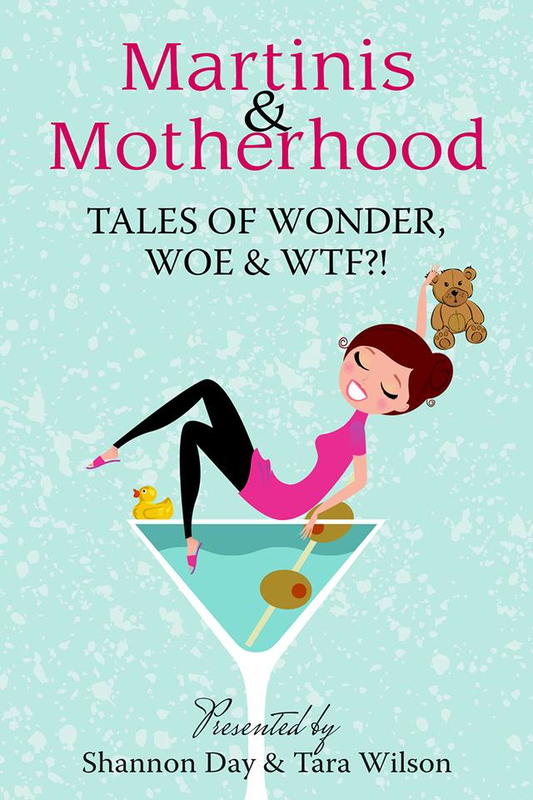 A couple of weeks ago I received the exciting news that one of my stories was selected to be included in the upcoming anthology, Martinis & Motherhood – Tales of Wonder, Woe & WTF?! which is being published in June by Shannon Day (Martinis & Motherhood) and Tara Wilson (Don’t Lick the Deck) of Tipsy Squirrel Press. 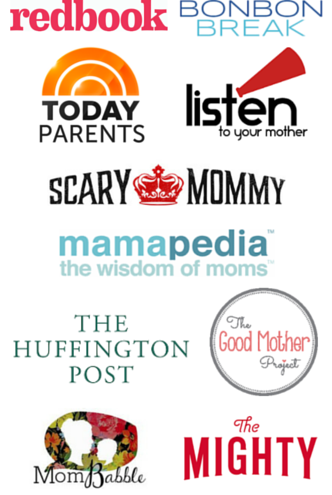 I’m so excited and honored to have my story included along with 35 other talented authors sharing their stories of the Wonder, Woe & WTF moments of motherhood (and of course, martini recipes.) Read more about the book here.